Hire us for WordPress Designing and Development, Our professional web designer and web developers are ready to meet new challenges. Special built in latest technologies including responsive design which is compatible to all mobile & tablets. 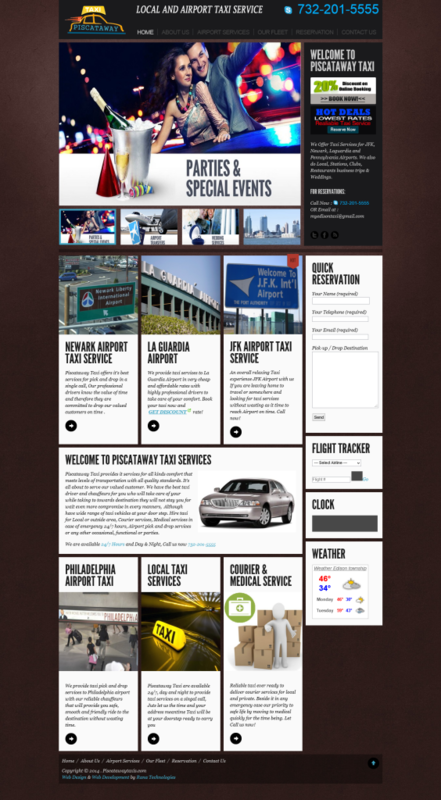 This design is for specially pick & drop car and taxi services … Contact us if you like this design and want to start your online picking & drop web portal.